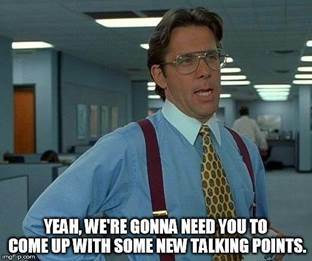 Yeah, we're gonna need you to come up with some new talking points. 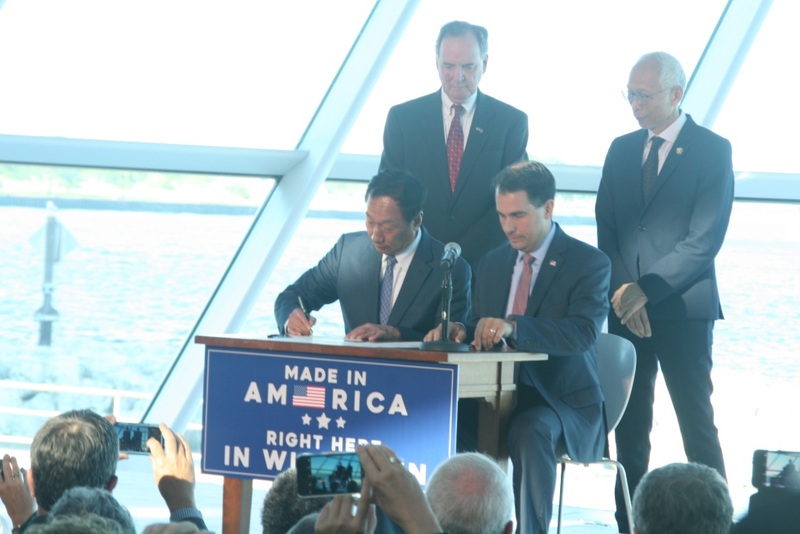 Madison – Governor Scott Walker addressed business leaders at the Wisconsin Manufacturers & Commerce (WMC) Business Day yesterday in Madison 2016. During the event, the Governor recited a series of misleading statements and irrelevant details to downplay recent news showing a bleak state budget forecast and a state economy chronically lagging the rest of the nation. At the end of January, the Bureau of Labor Statistics released new quarterly jobs data showing that Wisconsin now ranks 37th in private-sector job growth (8th out of 10 in the Midwest) over the past year covering June 2014 to June 2015. Wisconsin’s job growth rate over that span is nearly half the national growth rate. This is not significant or new in any meaningful way. Wisconsin has typically had a higher labor participation rate than the rest of the U.S. going back to 1990. And the Labor Force Participation Rate was actually higher under Governor Doyle than it is now. What is significant is that Wisconsin’s labor participation rate has dropped nearly 6 percentage points since 1995, exceeding all but Indiana and Michigan. This reflects that Wisconsin’s labor force as a percentage of population appears to be shrinking faster than most of our neighboring states. The majority of the “surplus” was manufactured by raiding $98 million from compensation reserves and delaying a $108 million debt payment that was due in May of 2015, a move which will create additional debt service payments and interest costs in the next budget. 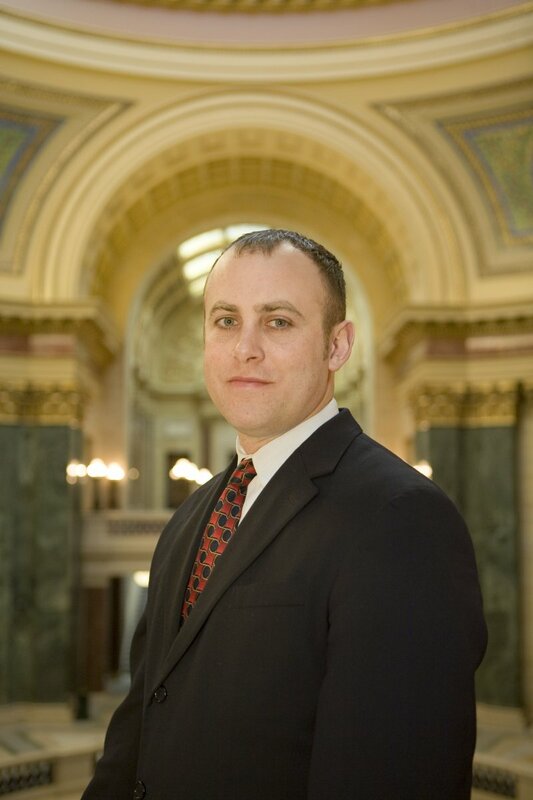 Yesterday as Governor Walker made this statement, the University of Wisconsin—Madison’s Applied Population Laboratory Poverty in Wisconsin released a new analysis that showed poverty in Wisconsin has hit its highest level in 30 years during a five-year period that ended in 2014.